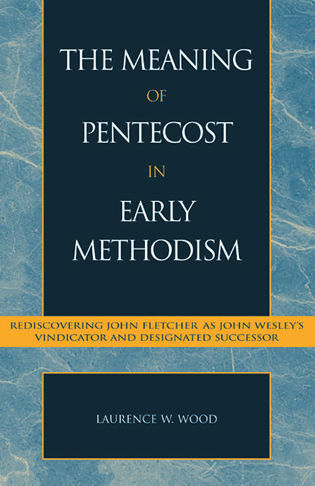 Richard B. Steele is an ordained United Methodist minister, who presently serves as Professor of Moral and Historical Theology and Chair of the Department of Theology in the Seattle Pacific University School of Theology, Seattle, WA. 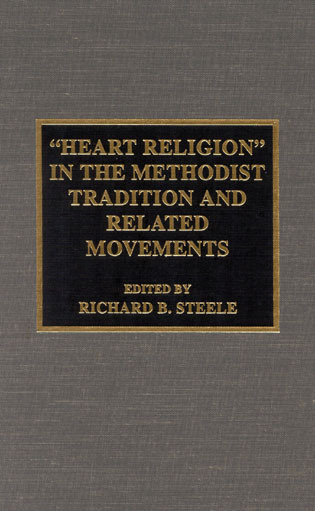 These 11 essays trace the development of religions of the heart, especially in the United States. 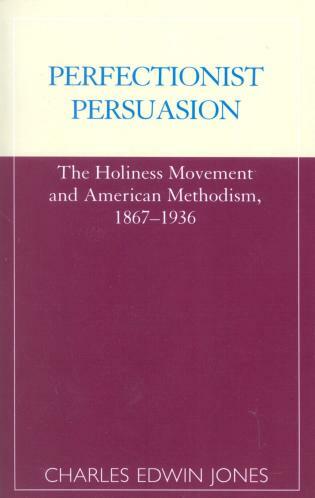 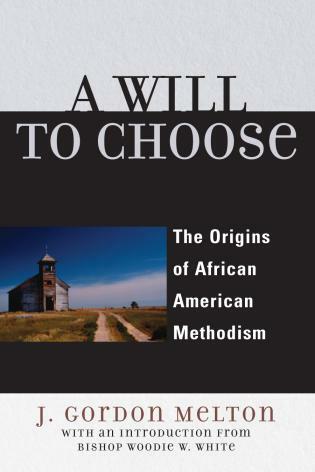 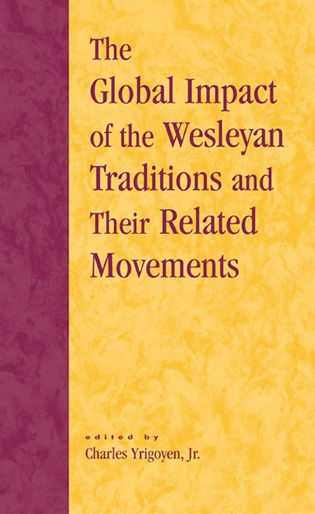 They trace the historical, social, and cultural dimensions of the German Pietists, the African-American tradition, the Holiness movement, and the experiences of women in American Methodism. 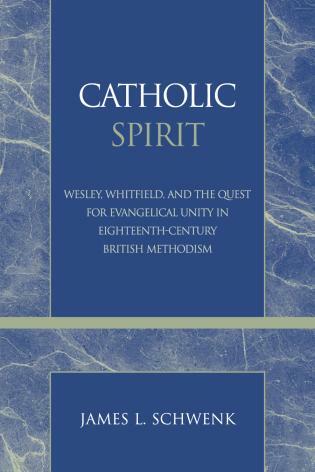 They also consider the state of heart religions today, centering the discussion on issues like preaching, education, the passions, faith and grace, and orthopathy. 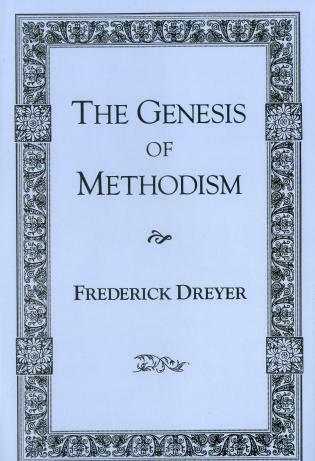 Contributors include ministers, philosophers, theologians, and behavioral scientists. 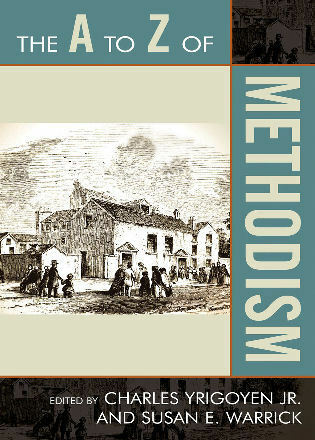 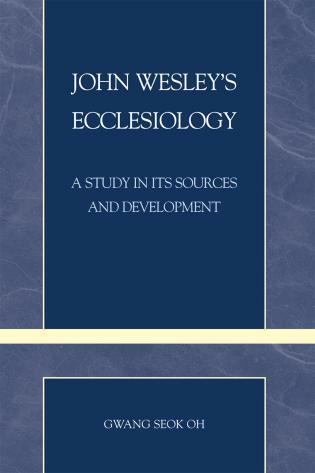 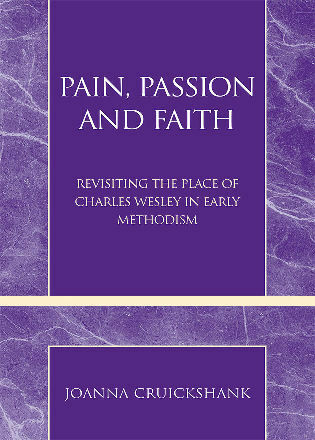 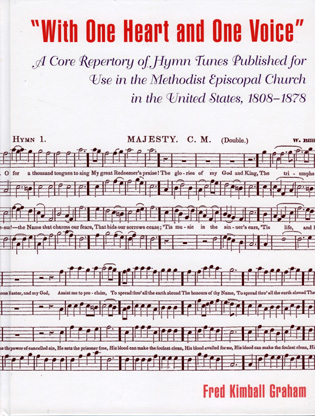 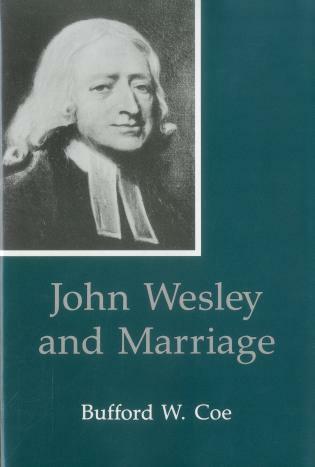 This resource displays the variety of ways in which the Wesleys' concept of 'the religion of the heart' (that is, the affective dimension of Christian faith) has been understood and embodied in the Methodist tradition. 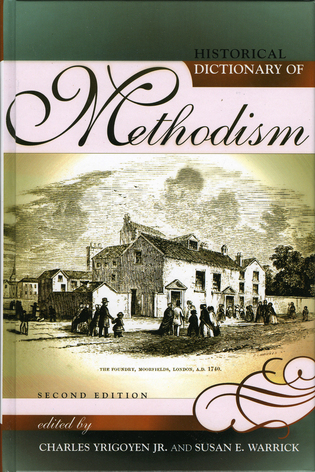 The author then offers some practical suggestions on how a livelier piety, a more deeply felt faith, can be fostered in local congregations, without leading into anti-intellectualism, fanatical emotionalism or maudlin sentimentality. 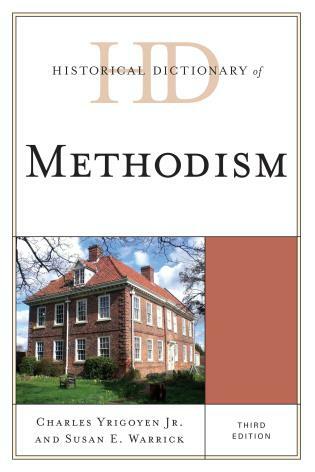 This part approaches theology, worship, preaching, pastoral care, and educational ministry.